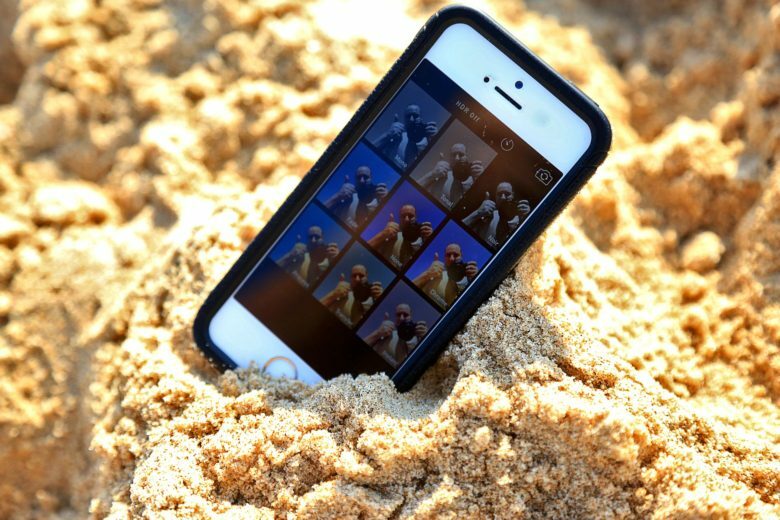 Are you ready to take your iPhone on vacation? Most of us have heard nightmare stories of friends who traveled abroad only to come home with a horrific cellphone bill. Either they forgot to put their device in Airplane Mode, or didn’t consider an international plan. Those types of mistakes have cost people hundreds and sometimes thousands of dollars in international fees for phone calls and data usage abroad. Stories like these are becoming less common, however, as technology improves. One of the best and most recent advancements are new plans that make it easier for folks to travel to another country and still be able to use their current phone. We tell you about three options for using your phone while traveling abroad, so you can keep in touch with friends and family back home — and not spend too much in the process. 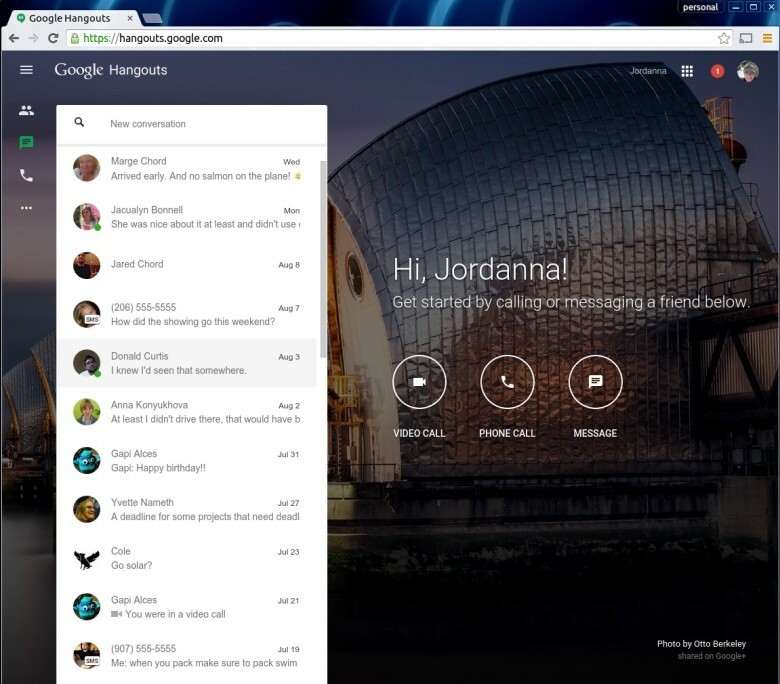 Google’s chat and video messaging service, Hangouts, got a whole new standalone web app on Monday afternoon. Now you’ll be able to keep in touch with all your Hangouts-using buddies in any web broswer, including Safari, without having to run Gmail or Google Plus (or the Chrome app). 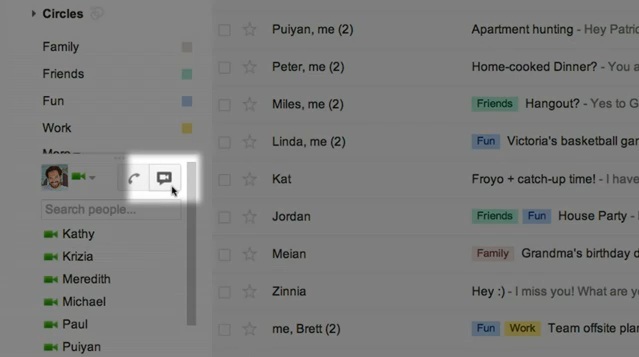 It appears the Gmail video chat and its peer-to-peer technology has run its course. 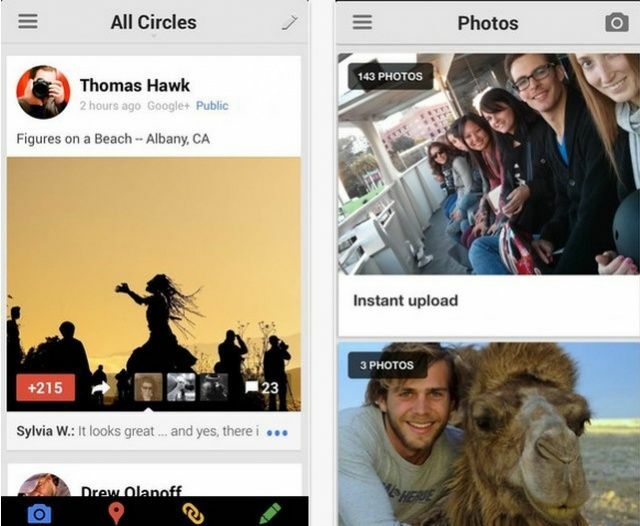 It served many of us well, but with the introduction of the more modern and featured packed Google+ Hangouts, it’s time to move forward. Google today announced they would be upgrading Gmail video chat to utilize the power of Google’s network and deliver higher reliability and enhanced quality with the new Hangouts system.